Any genuine cooking enthusiast will have their kitchen stocked with an array of herbs and spices - it's great to have the flavours you need on hand when you're cooking up a storm. 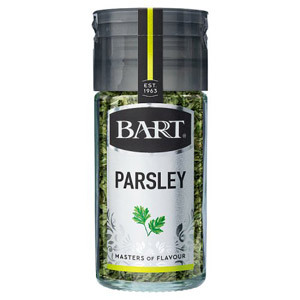 The experts at Barts have been scouring the globe for the last fifty years to gather a selection of the finest herbs, salts and spices, so you know you are in safe hands with their top quality produce. 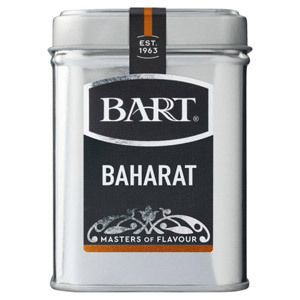 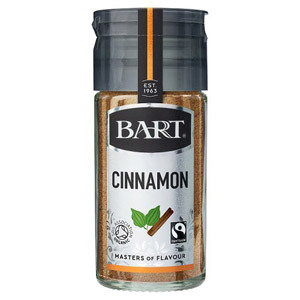 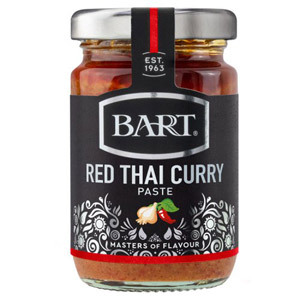 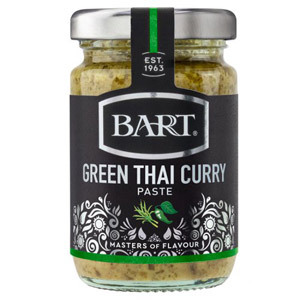 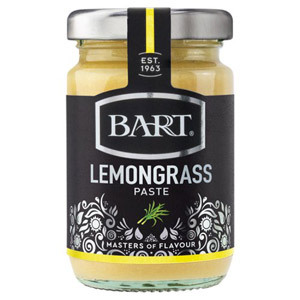 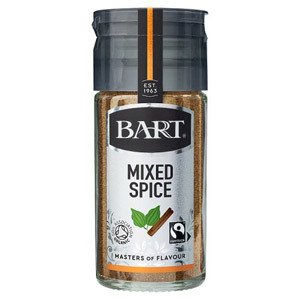 Whether you are a dab hand at oriental cuisine, have a hankering for a tasty Thai dish or simply love to cook up an extra spicy curry for your friends, Barts can provide. 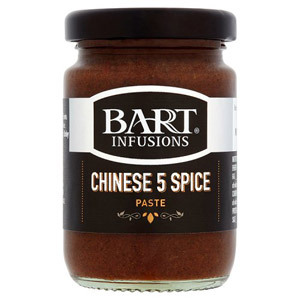 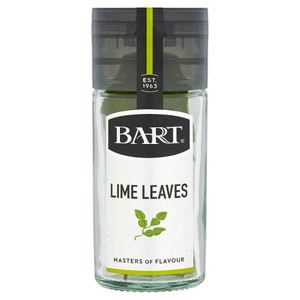 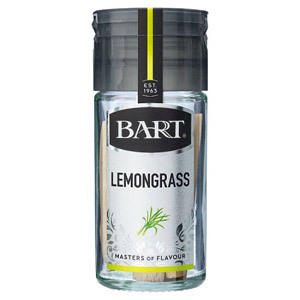 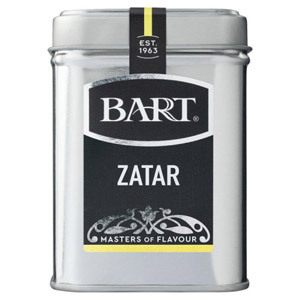 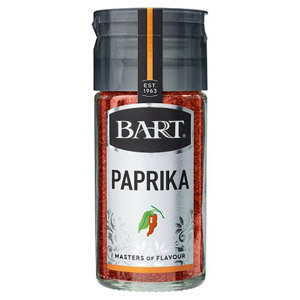 And if you're after a little inspiration then feel free to have a leisurely browse - we currently have more than 80 different Barts spices, herbs and salts to choose from.